Despite the importance of the Industrial Heritage in historical development and the current possibilities of using it in tourism, so far there was no such wide-ranging information available on various thematic industrial heritage sites open for viewing and offering binding informative and entertaining opportunities. 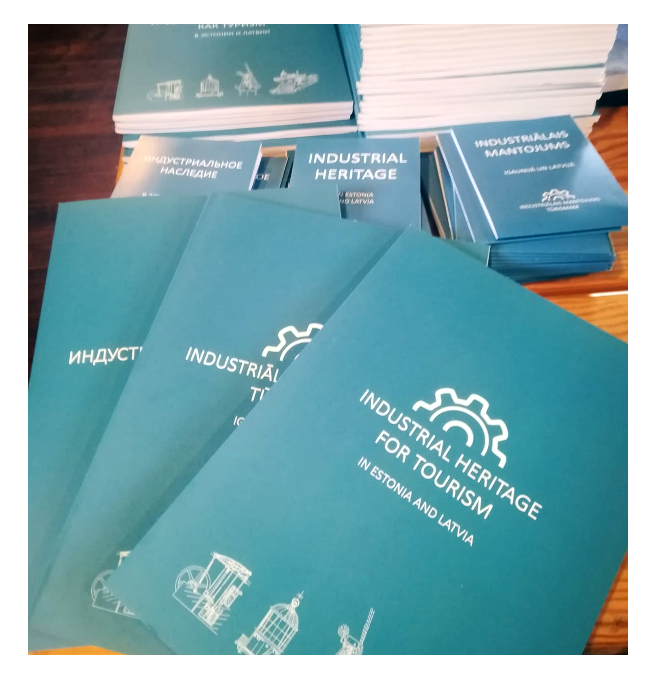 The foreword of the guide says: “Industrial heritage tourism is a growing trend, and an excellent opportunity to pre-serve and present old production facilities, equipment, and the skills of using them”. 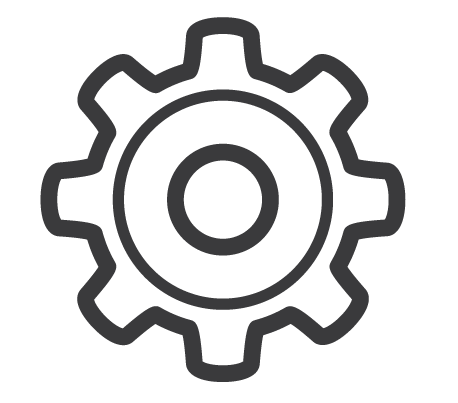 In the project image guide and map there is summarized Industrial Heritage objects in 5 thematic sections - factories, mills, railway heritage, water towers and lighthouses, giving each one an insight into the development of the area. The image guide is also complemented by a map that will make it easier for travelers to plan routes and inform about nearby attractions. This is one of the marketing activities carried out within the project to draw the attention of local and foreign travelers of special and general interest and to encourage them to visit industrial heritage sites. As a modern and innovative solution, the possibility of augmented reality, which, when downloading the application GemAR, allows the photos in the image guide to "come alive" and watch the exciting video stories on the smart device. The guides have been published in 10,000 copies, which are already available in all the tourism objects involved in the project, in addition they are planned to be placed in tourism information centers, libraries, planning region offices, as well as in several educational institutions. Project partners hope that the material produced will be an inspiring first step to further exploring of the industrial heritage and its importance, both in the past and in the future, and to encourage everyone to visit one of the tourist attractions. The Project ESTLAT7 “Industrial heritage” (Revival of Industrial heritage for tourism development) is implemented under the INTERREG Estonia – Latvia cross-border programme 2014.-2020. The above reflects author’s views and the Managing Authority of Estonia-Latvia Programme is not liable for any use that may be made of the information contained therein. Juhend "Tööstuspärand turismis Eestis ja Lätis"